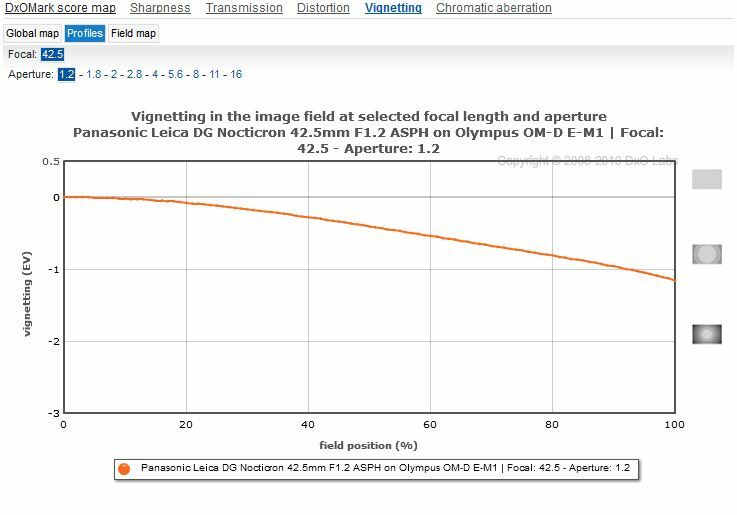 Introduced at CES at the beginning of the year, the Panasonic Leica DG Nocticron 42.5mm (85mm equivalent) f1.2 ASPH OIS is an ultra high-speed and stabilized model designed to tackle portraits in available light. 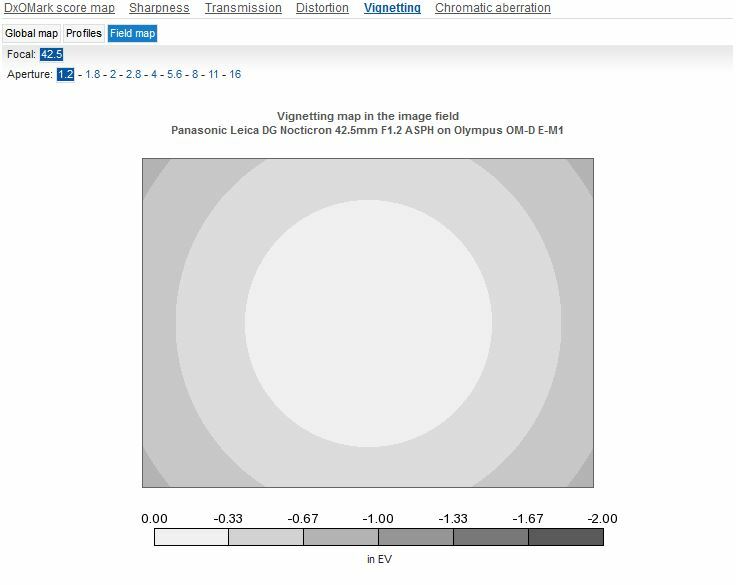 Unsurprisingly perhaps for a lens with a $1,600 ticket, it adopts an advanced optical formula consisting of 14 elements in total, arranged in 11 groups, including two aspheres, one low dispersion and one high refractive index glass element. Adopting a new “Nocticron” moniker for its high-speed design, the new model features Nano lens coating for improved contrast, a circular diaphragm consisting of nine-blades and a metal exterior complete with an aperture collar. As this lens is likely to appeal to video enthusiasts as much as stills photographers a stepper motor is used for smooth, near silent autofocus. While not exactly small with a 67mm front accessory thread and measuring 2.91 x 3.03″ (74 x 77mm) this lens is more compact than rival offerings for full-frame models and is only moderately heavy at 14.99 oz (425 g). It is available now at $1,599. 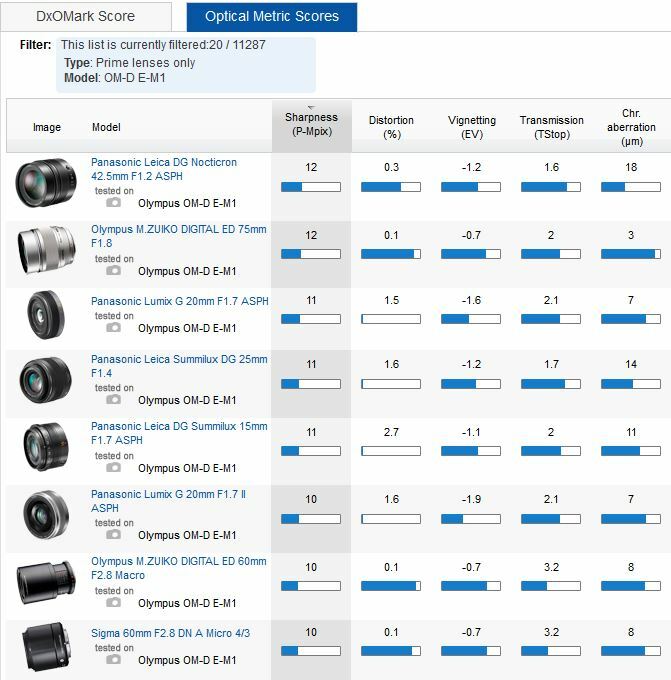 With a DxOMark Lens score of 28 points, the Nocticron is one of the best performing models in the line-up, either from Panasonic or rival Olympus. 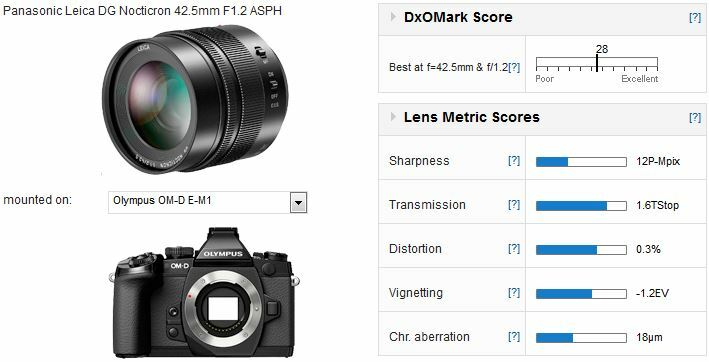 In fact the score puts it ahead of competing models, albeit being just 1-point above the next best performing Micro Four Thirds lens in our database. Unsurprisingly perhaps, this lens has high peak sharpness equating to 12P-Mpix, relatively low vignetting and distortion, while also achieving generally good control of chromatic aberration, despite the high figure (which is a result of fringing in the extreme corners of the frame, and easily removable in post. 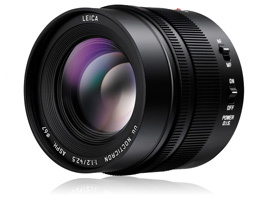 The new Leica 42.5mm f1.2 replaces the superb Olympus 75mm f1.8 as the best performing Micro Four Thirds lens in our database, albeit by just 1-point. 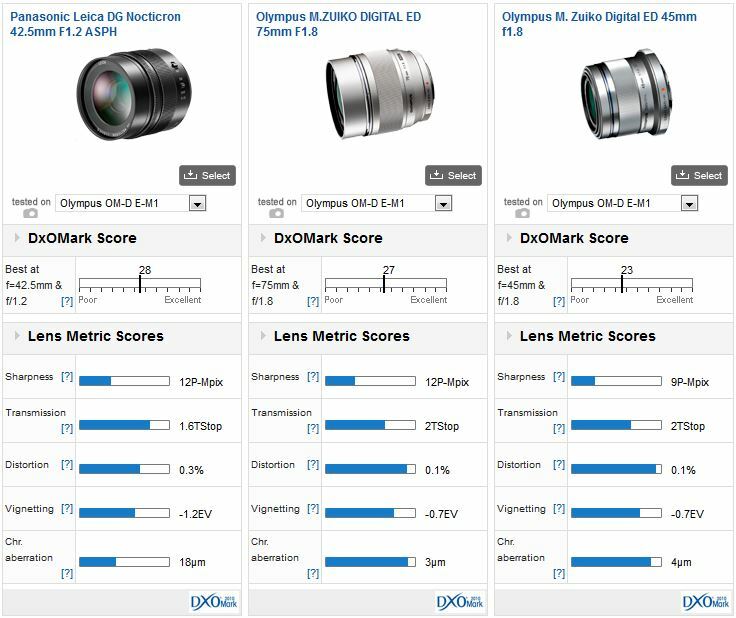 While the DxOMark scores are close between the Leica and Olympus 75mm, comparison of the optical metric score reveals the two perform very differently. Comparisons with the M.Zuiko Digital ED 75mm f1.8 are inevitable, although the two are likely to be used for slightly different purposes – the narrower field of view of the 75mm favors indoor sports and outdoor portraits. Nevertheless the two are close in overall IQ. In terms of sharpness the Nocticron has similarly high levels though it doesn’t quite match the uniformity of the 75mm. 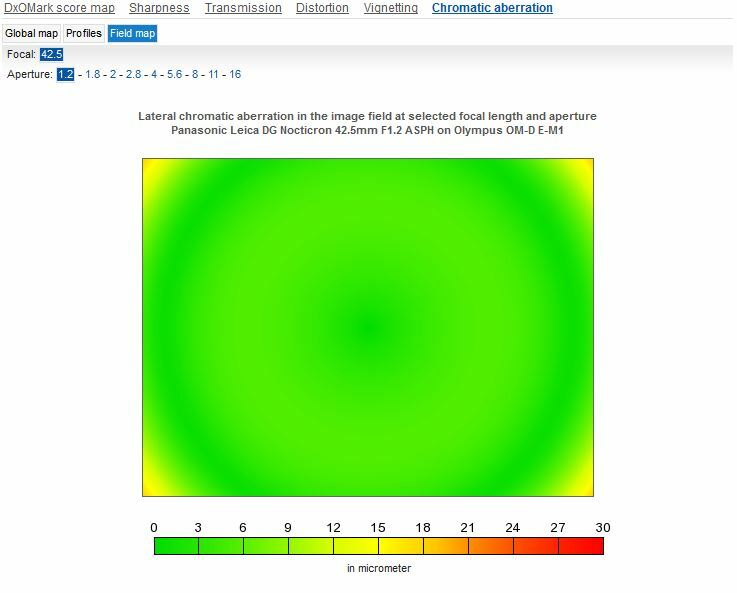 Some slight gains in sharpness in the center are offset by slightly lower sharpness in the outer field. Optimum performance is achieved at f4 and is by then just slightly ahead of the 75mm across the field. What stands out with the 75mm (and the 45mm as well) is the firm’s control of chromatic aberration and vignetting. Olympus also offers a model that will, arguably, more directly compete with the new Leica lens. The 45mm is just a quarter of the price, and at f1.8, less than ½ a stop slower (1/3 stop when measured). If spending your hard earned cash you’ll be pleased to know the Leica model is sharper at f1.2 than the 45mm at f1.8 and is noticeably superior at f2.8 across the field. 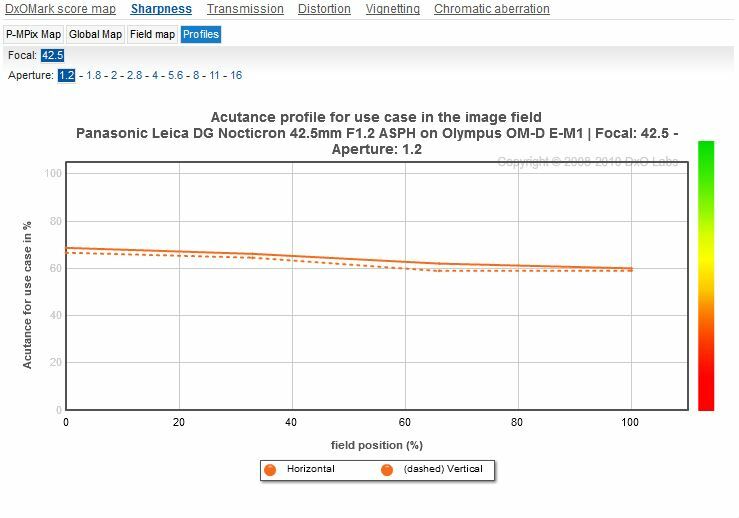 At smaller apertures the difference in sharpness diminishes incrementally to f8-11 where the two share similar performance due to the effects of diffraction. 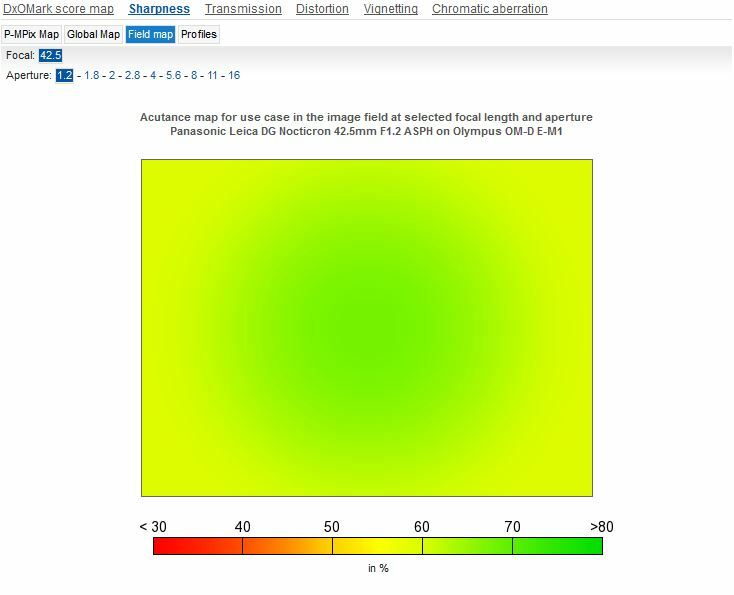 Performance at the initial aperture is impressive with acutance at 60% across the central 60% of the frame. Across the field uniformity differs by less than 13%, while astigmatism, one of many troublesome aberrations in large aperture lenses like this, is practically negligible. Vignetting is not as troublesome as it once was film, as it’s easily corrected with digital, but even at f1.2 the Leica has relatively low levels. It has less than 1/3rd of stop in the periphery (from 0-50% of the field), increasing to -1.2 stops at the extreme corners (at the 95-100% field position). 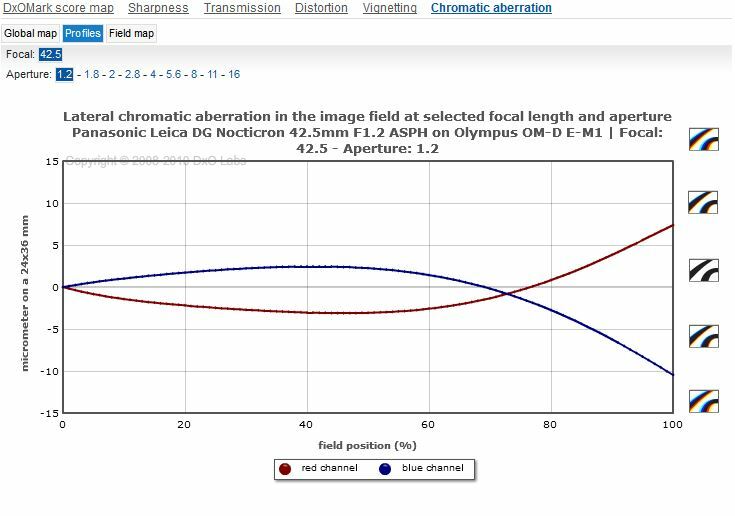 Control of aberrations, in this case CA, is of course critical for image quality and while lateral chromatic aberration is low at maximum aperture there’s some evident in the extreme corners. However, this and the lower CA occupying a ring located between 10-60% of the field (see above) can be removed successfully using software. Although this is a bold step for Panasonic, the price is a going to be a stumbling block for the majority, particularly as it has to sway users away from the diminutive and accessibly priced Olympus 45mm f1.8. That model is both discrete and a very good performer, although it’s someway behind in build and in outright optical quality. Looking at the line-up as a whole it’s uncomfortably close to 45mm and the longer 75mm f1.8, yet there seems little doubt it will tempt enthusiasts looking for an edge in performance and to the advantages of returning to an aperture ring.